Better Blouses by Executive Apparel is a smart collection of trend setting designs and timeless classics. 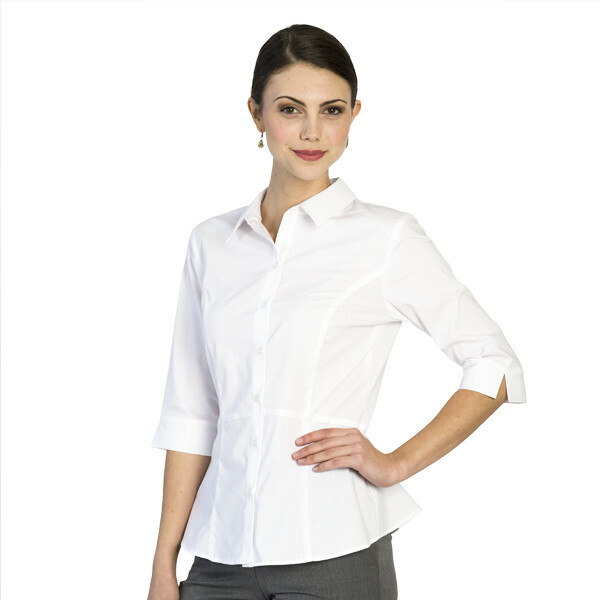 Craft a sophisticated image at an attractive price with easy care blouses for uniforms. For a women’s uniform that doesn’t look like a uniform choose Executive Apparel as your exclusive supplier for wholesale blouses and shirts for uniforms.